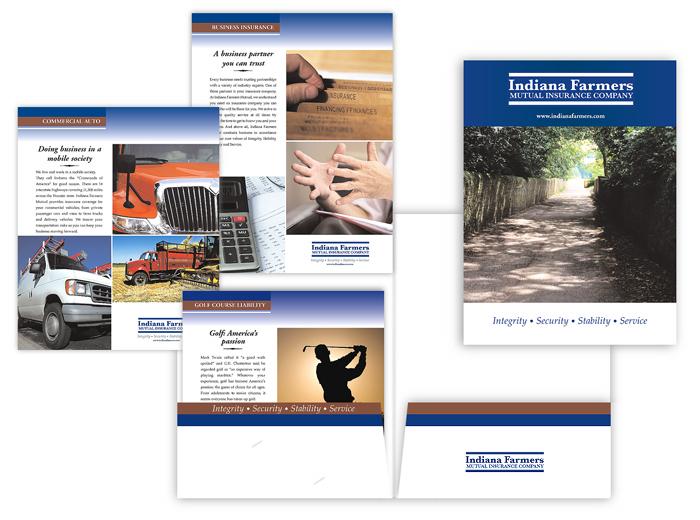 Indiana Farmers Mutual underwrites property and casualty insurance products through an independent insurance agency system. 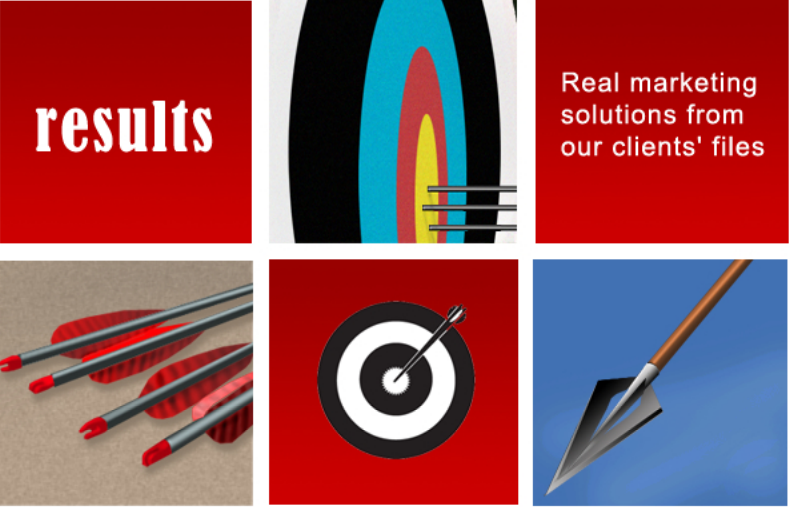 They supply these independent agents with marketing materials that aid them when making a sale. This sales packet was designed to make a customer presentation regardless of the line of products that were being sold. Each complementary brochure stacked so they were all visible when the folder was opened. There were 13 separate brochures for this project that included farming, commercial business, and personal coverages.